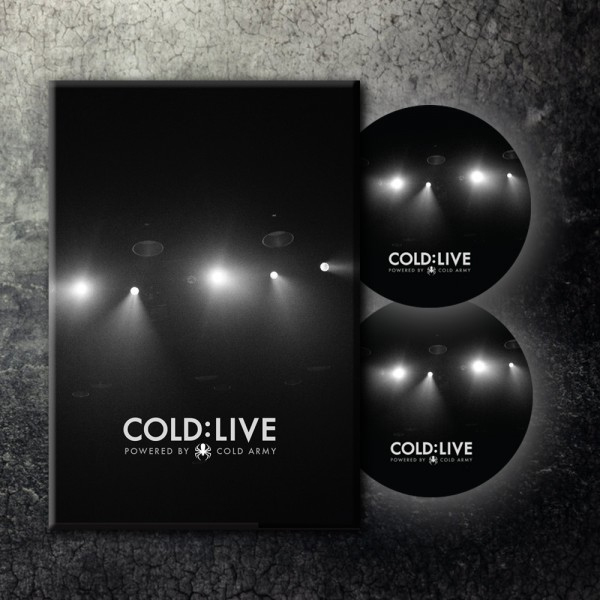 After much delay, Cold have officially released their new DVD, “Cold:Live,” which was shot in Jacksonville, FL, in 2014. You can purchase that HERE. This entry was posted in Cold, News and tagged Cold, Cold:Live, new DVD, Rock. Bookmark the permalink.